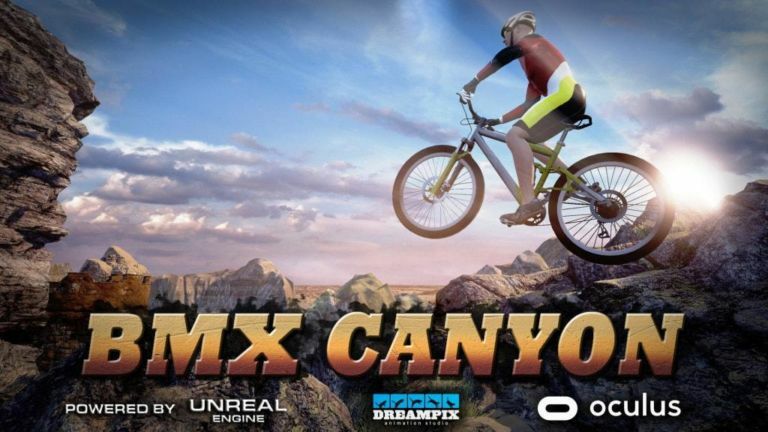 BMX Canyon – is a speed race in the Grand canyon in Colorado: twists, turns and extreme curves are on your way to the finish! Xtrematic-film are developed with the aid of computers by highly qualified engineers, creative designers, and passionate bikers.As a hero, you always take centre stage. With VR-Attraction Extreme-Machine, we would like to provide you with the best possible technology in the pursuit of your favourite pastime. This doesn’t just mean a bike-race that breaks new ground with unique solutions but also embodies a totally individual and innovative design. Great performances do not happen by chance. In the end, all we see is the race. BMX racing is a type of off-road bicycle racing. The format of BMX was derived from motocross racing. BMX bicycle races are sprint races. Sprint for power!